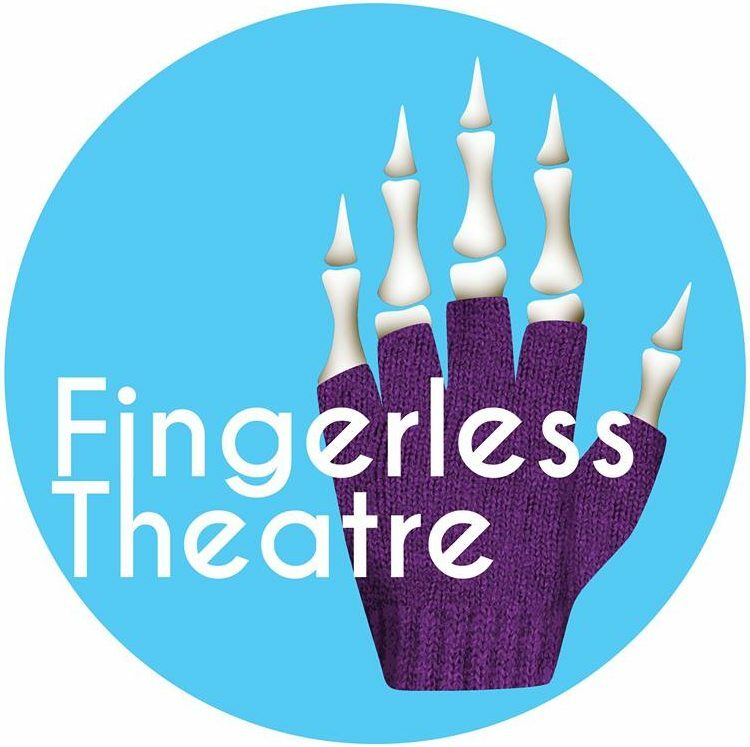 Fingerless Theatre is an independent theatre company based in Sydney. It’s founder, Alex Kendall Robson, is an emerging director, producer, actor and playwright. He has a Bachelor of Theatre Studies from the University of New England, in addition to a First Class Honours degree, three-quarters of a Master of Applied Theatre Studies, one-sixth of a Master of Teaching (Secondary), and an offer to do a PhD that he does not regret letting slide. His passion is for the classics, especially Shakespeare, which he studied on a scholarship at the Royal Academy of Dramatic Art in London. He has a beard and a cat and theatre makes his heart sing.